This volume provides guidance and answers to frequently asked questions in infectious diseases, thus facilitating improved patient care, prudent and cost effective management and investigation of these disorders. Other more complicated but less common conditions are also reviewed. 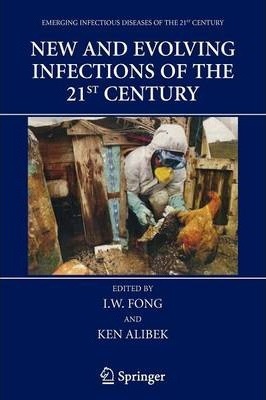 Uniquely, this volume directly discusses several controversies regarding infectious diseases from the 21st century. Illustrations note 13 Tables, black and white; XIV, 376 p.